Description NON-COMMISSIONED SALES CONSULTANTS*** LIFETIME WARRANTY*** UPFRONT PRICING! 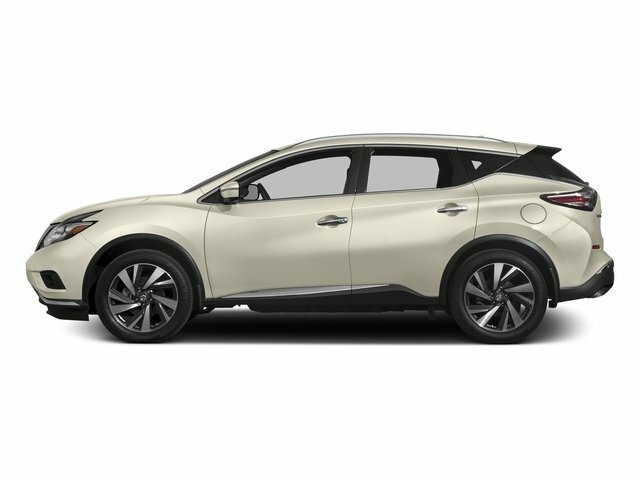 OUR LOWEST PRICE FIRST*** NAVIGATION, PREMIUM STEREO, ABS brakes, Alloy wheels, Front dual zone A/C, Heated front seats, Intelligent Aroundview Monitor (I-AVM), Intelligent Cruise Control, Low tire pressure warning, Power Liftgate, Premium Package, Radio: AM/FM/CD/AUX NissanConnect w/Navigation, Remote keyless entry, Traction control. Odometer is 7155 miles below market average!